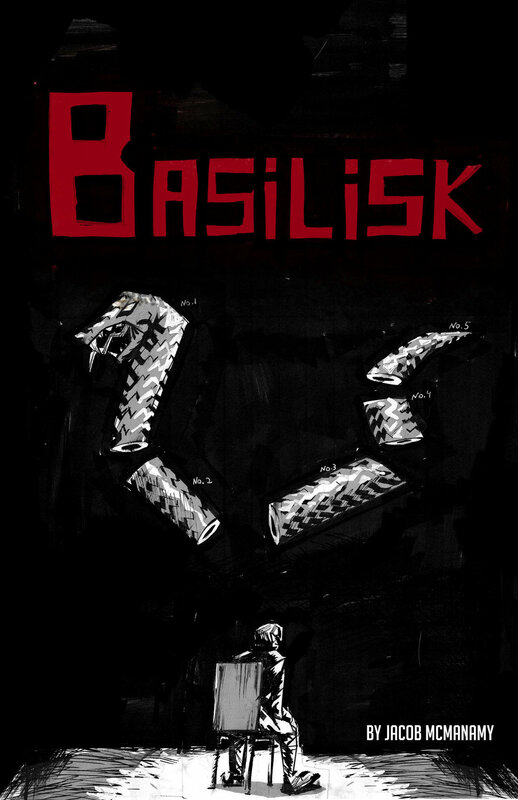 Basilisk is a webcomic set in a post apocalyptic world where the environment has been laid waste by a meteor. Jacob, our artist here, really brings this out with his unique art style that just oozes that dark gritty tone. Jacob has a one of a kind style and he does not let up on the grit factor, which makes his scenes, especially the action sequences, very interesting. If you're a fan of the post apocalypse genre, and want to get a dose of something fresh, then this is exactly the comic you want to get into! What do you think? Is this a comic you think you could get into? Leave a comment below!